We’re redefining the home exercise program for rehabilitation professionals. 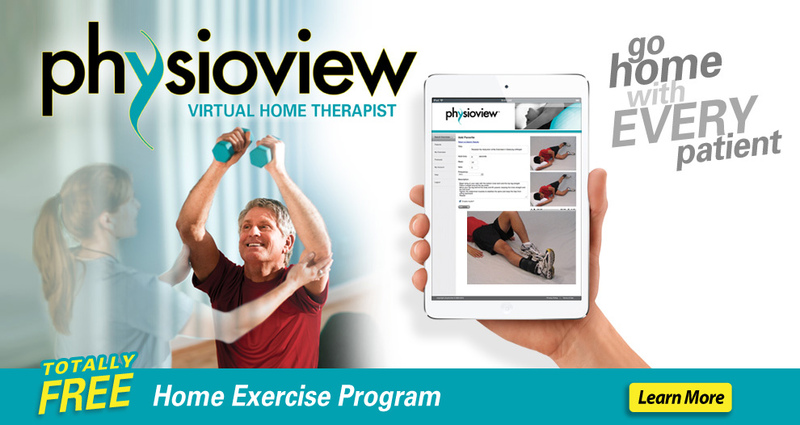 Create customized home exercise programs for your patients through an intuitive, easy dashboard. You’ll have access to thousands of physical therapy exercises, instructional photos, videos, audio clips, and text. You can also create your own content quickly and easily. Get started instantly with nearly 1000 physical therapy exercises featuring professionally produced videos, photographs, audio clips, and easy-to-understand text descriptions. Visual and auditory content accommodates various learning styles and helps maximize what the patient is able to accomplish between visits. Virtual Showroom™ e-commerce has been seamlessly integrated, allowing you to generate revenue by recommending products to patients within the exercises. Once approved for our Friends & Colleagues™ Affiliate Program, you’ll make at least 20% commission on each sale! North Coast Medical handles everything for you, including transactions, support, and returns.